We just caught word of additional Droid Incredible‘s receiving the update which includes 720p recording, the new boot animation, Amazon MP3 store, and mobile hotspot capabilities, but we’re still wondering when Froyo is going to show up. I understand how important it is to have the latest news about updates for your Incredible. We are working closely with Google and our other partners to ensure we have the earliest access to everything we need to provide a complete and solid Sense experience on Froyo. We expect to release all updates in the second half of this year but can’t be more specific yet. Please keep an eye on www.twitter.com/htc for the latest news, and thank you for your patience. And since we’re 5 days into the second half of 2010, should we start an official countdown? 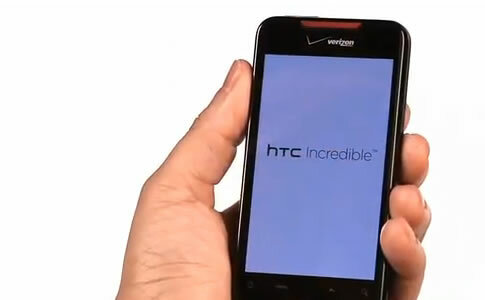 We definitely don’t want this turning into another HTC Hero update situation. Oh, and how was your 4th? Happy Fourth of July from Droid Life! Google Says "No" to Nexus Two?